The Venture East is one of two small buildings located to the east of Biscayne Boulevard. It's tucked away near the southeastern corner of Loehmanns Fashion Island, a shopping center that you can walk to since you're so close. At seven stories, it's the smaller of the two but rest assured that the 191 Aventura condos for sale within The Venture at Aventura East provide all of the qualities of condo living in a dynamic city where the smorgasbord of activities and sights provides something new each and every day. 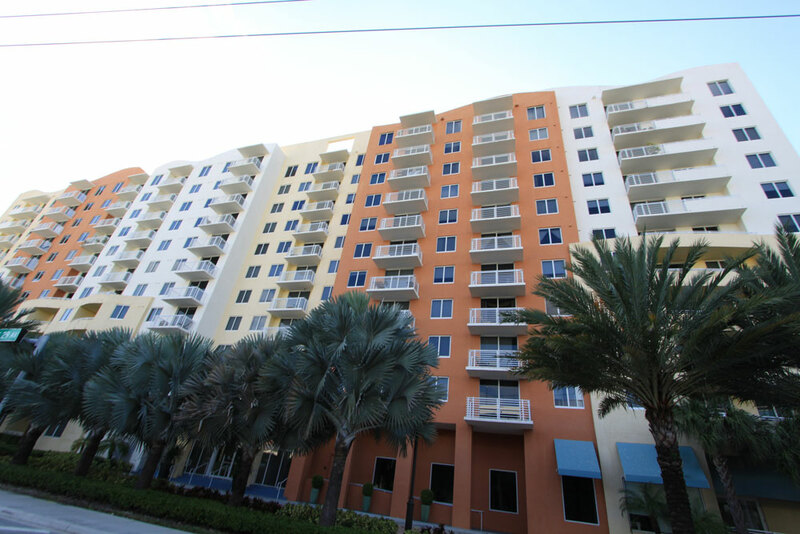 The eastern Venture condo offers just enough to complement the experience of living in Aventura. There is a sparkling swimming pool, a fitness center with enough equipment to work every muscle group, a convenient business center, social room, billiards, it's all here. The units of The Venture East have 752 to 1,412 square feet of living area and plenty of modern features that go much further than the generously sized balconies. Aforementioned Loehmanns Fashion Island has several stores, or if you're looking for something even larger near The Venture East then just visit the large Aventura Mall where you'll find oodles of shops, several restaurants and even a movie theater where you can catch an IMAX film. Also explore the great beaches near The Venture East in Sunny Isles Beach and Hallandale Beach or to the south in popular Miami Beach.